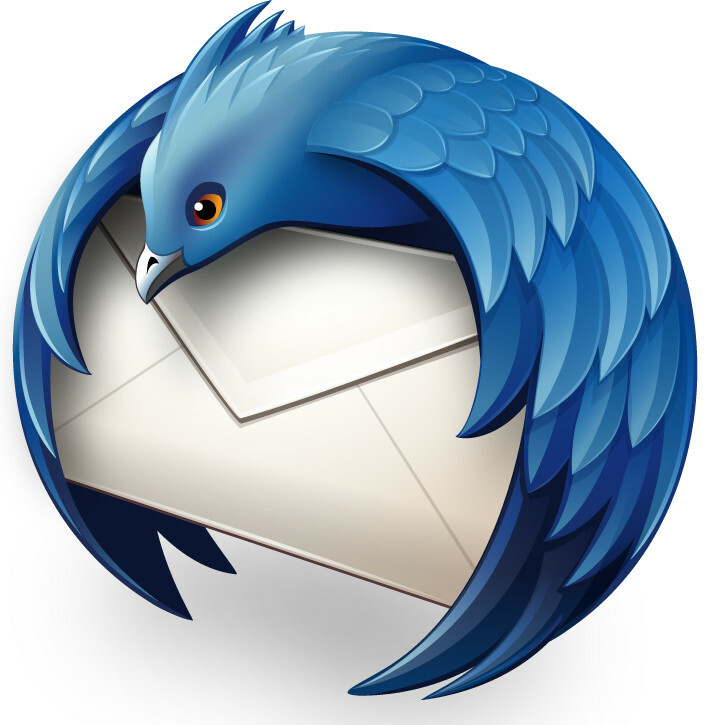 Thunderbird is one of the last robust email clients, a must-have for people who don't want to use webmail or leave their mail on a server, waiting to be hacked and dumped -- but for years, it has been on deathwatch, as the Mozilla Foundation looked for another organization to take it over. Now, Mozilla has announced that the "Thunderbird Council" -- the community that has coordinated the project for years -- will step up to run the project, with Mozilla providing some institutional backing, but at arm's length. I am a heavy, continuous Thunderbird user and I am so pleased by this news. I just donated $100 to the project. A. The Thunderbird Council and the Mozilla Foundation executive team maintain a good working relationship and make decisions in a timely manner. B. The Thunderbird Council and the team make meaningful progress in short order on operational and technical independence from Mozilla Corporation. C. Either side may give the other six months notice if they wish to discontinue the Mozilla Foundation’s role as the legal and fiscal host of the Thunderbird project. D. Mozilla would invoke C if A+B don’t happen. If C happened, Thunderbird would be expected to move to another organization over the course of six months.